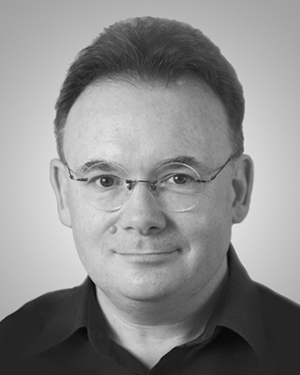 John McDonald is best known as the art critic of the Sydney Morning Herald. He is a former Head of Australian Art at the National Gallery of Australia; a busy lecturer; author of several books, most notably, Art of Australia: From Exploration to Federation, and Studio: Australian Artists on the Nature of Creativity. John has a longstanding interest in China, which he has been visiting since 1989, and has contributed the major essay to the catalogue for Sydney’s White Rabbit Gallery. Since 2011 he has also been the regular film critic for the Australian Financial Review.